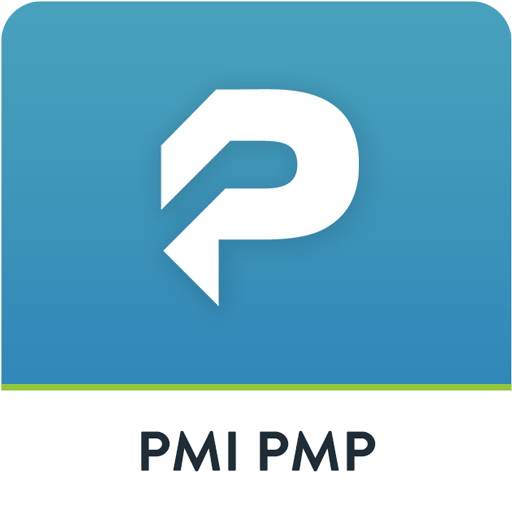 Download the top-rated free PMBOK PMI PMP Exam Prep App. Prepare for your PMP Certification with 650 practice questions anytime, anywhere. The Project Management Professional (PMP) certification is for the highly experienced project manager. The Project Management Institute (PMI) has decreed that only those with proven leadership ability and an extensive track record of project management meet the requirements of this certification. The PMP exam covers five stages of the project management process: Planning, initiating, executing, monitoring and controlling, and closing. The skill list is wide-ranging, including everything from cost-benefit analysis to change management. As the project manager, which document would you refer to for information regarding how project requirements will be analyzed, documented, and managed? *Disclaimer: Pocket Prep, Inc. is not affiliated with or endorsed by the PMI®. Accordingly, the PMI makes no representations regarding the content of Pocket Prep, Inc. materials. All organizational and test names are trademarks of their respective owners.